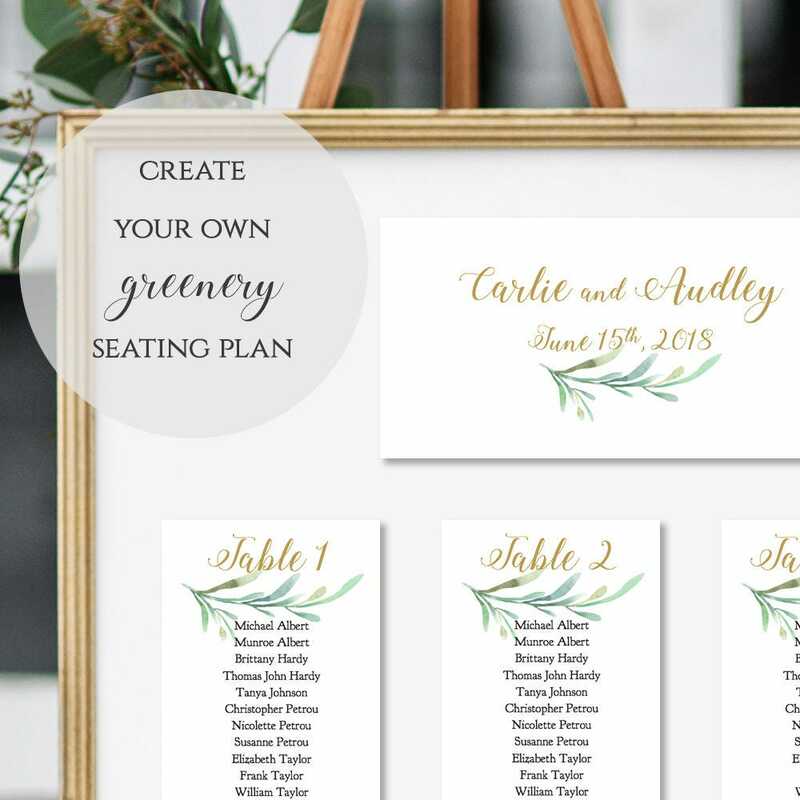 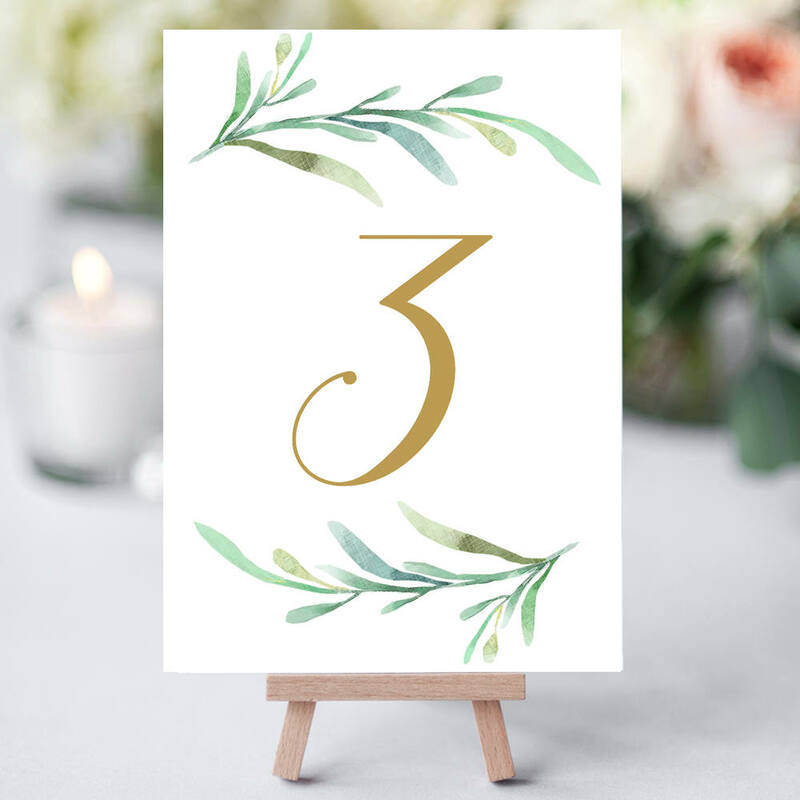 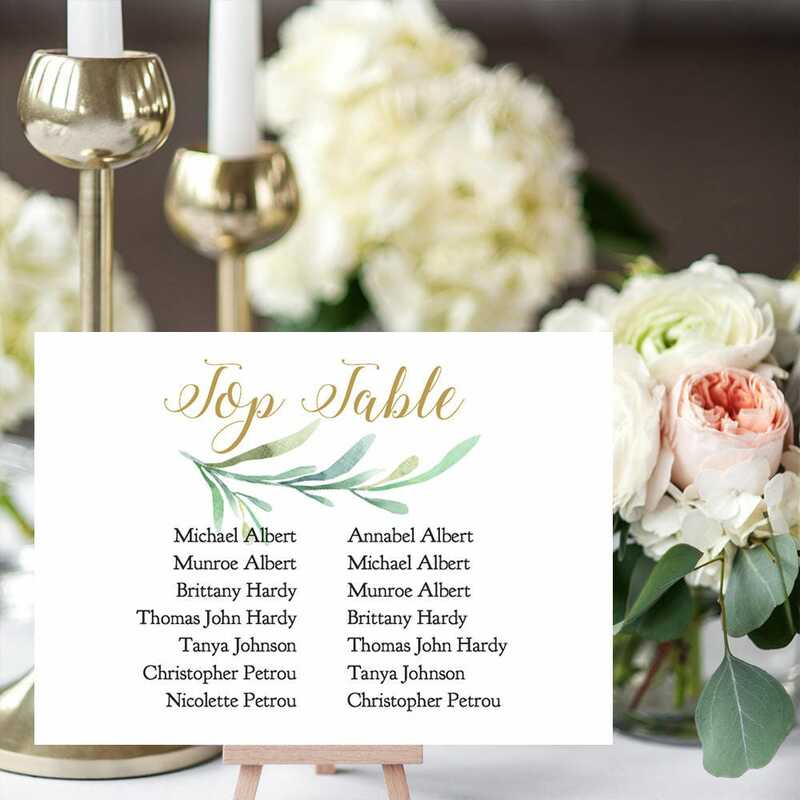 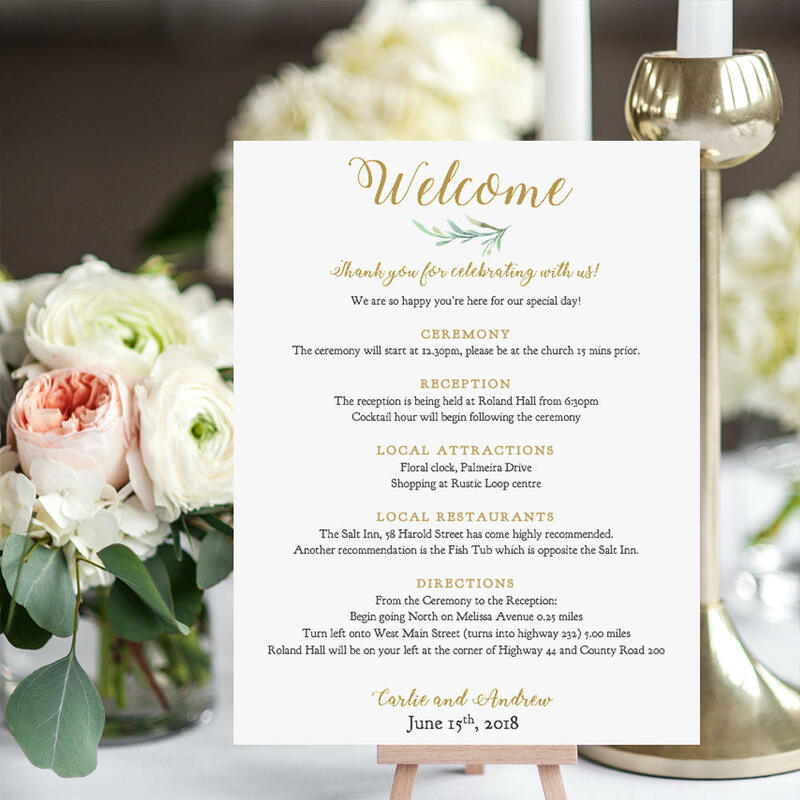 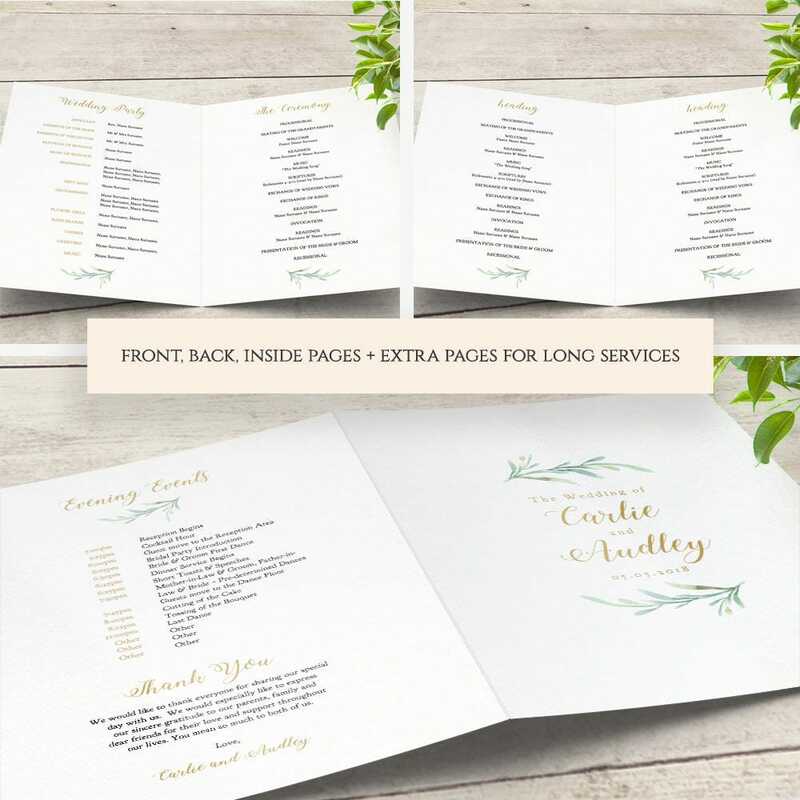 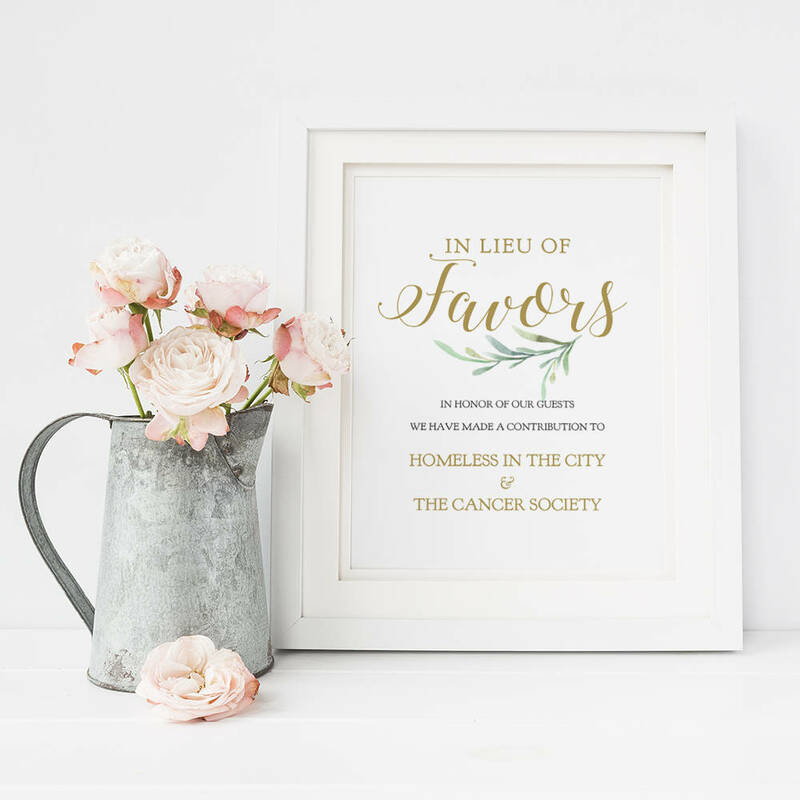 Create your own wedding seating cards and chart in the Greenery style using these editable Word document templates. 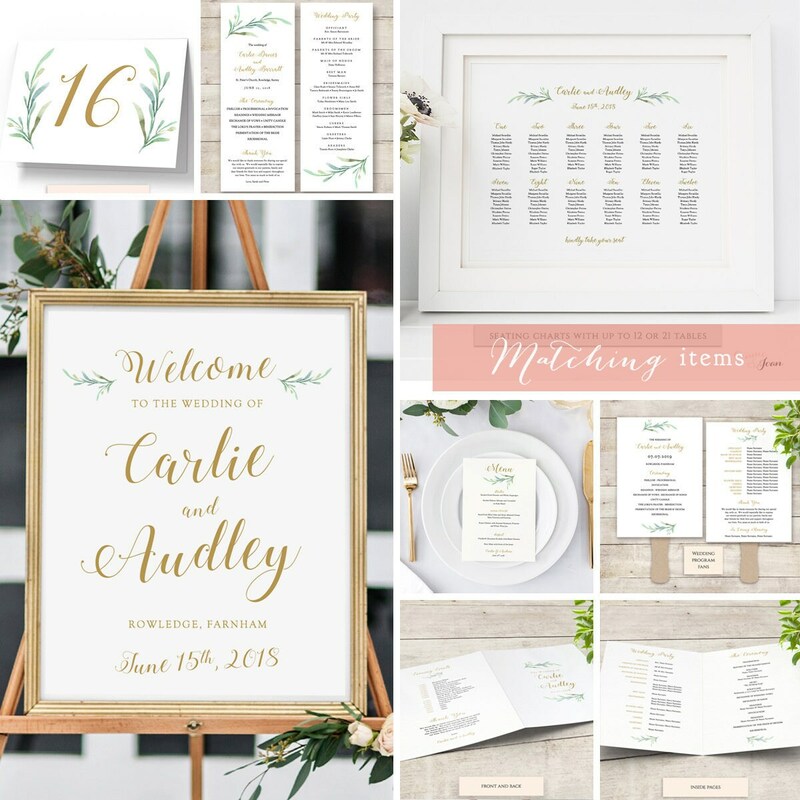 "Greenery". 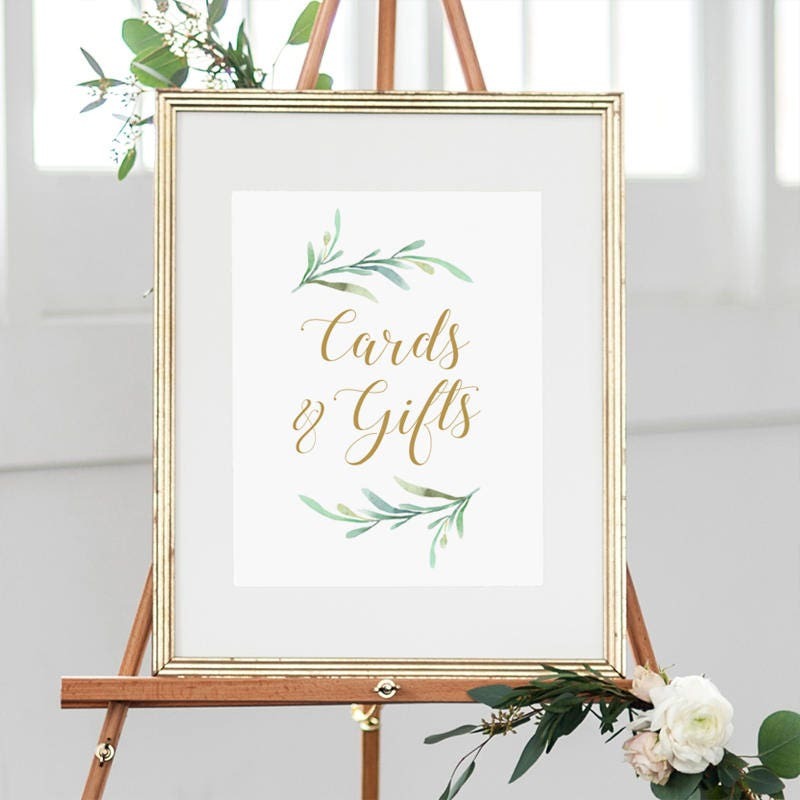 Fix your seating cards to a lovely mirror or frame, hang them, frame them... and make as many tables as you need! 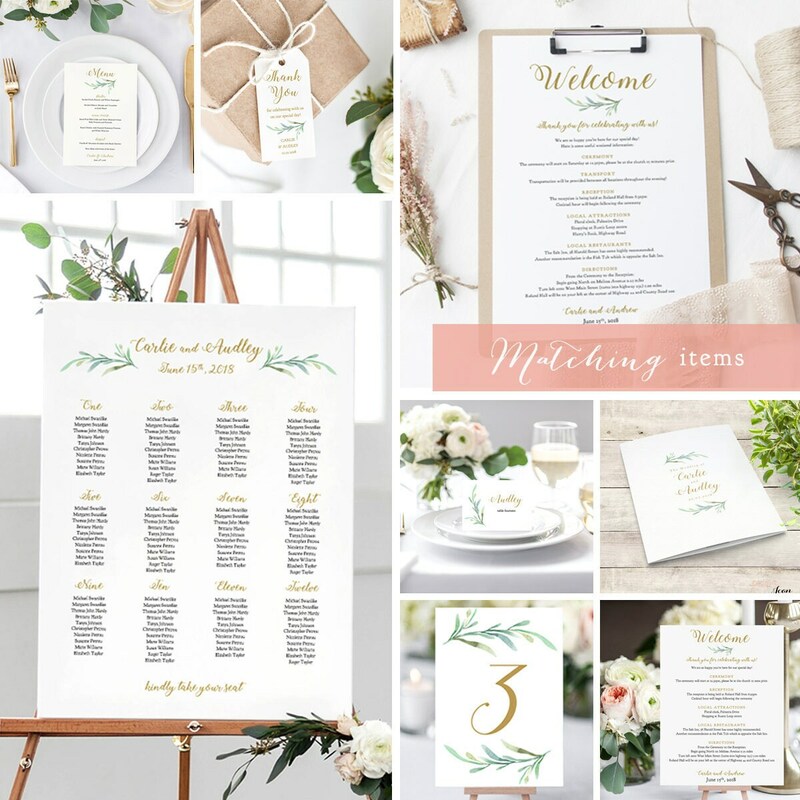 Save as PDF for printing online, at your local print shop, or from a different computer. 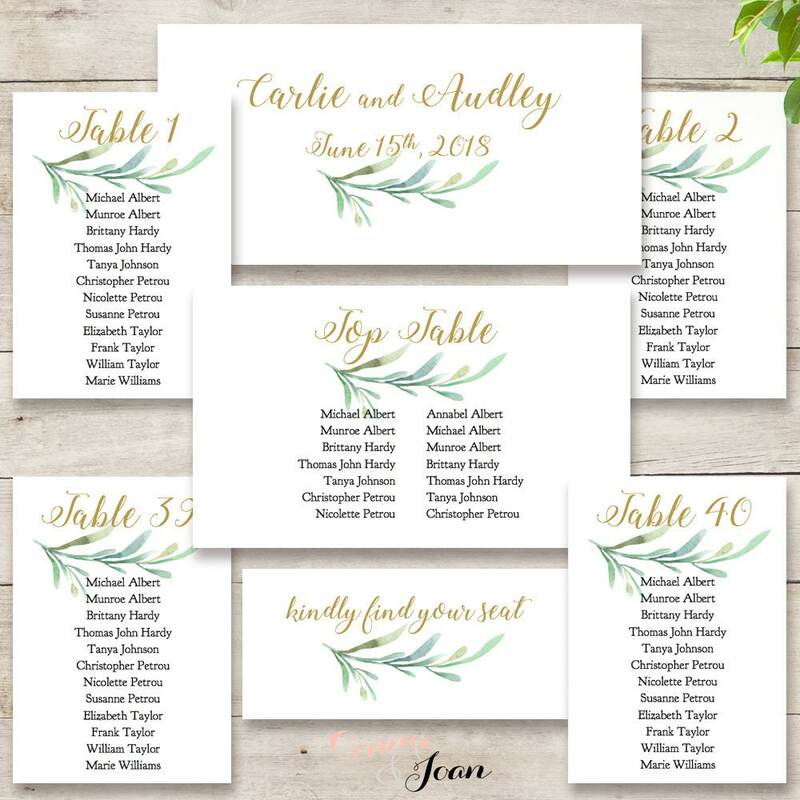 ❤ This listing is for the table seating card templates.